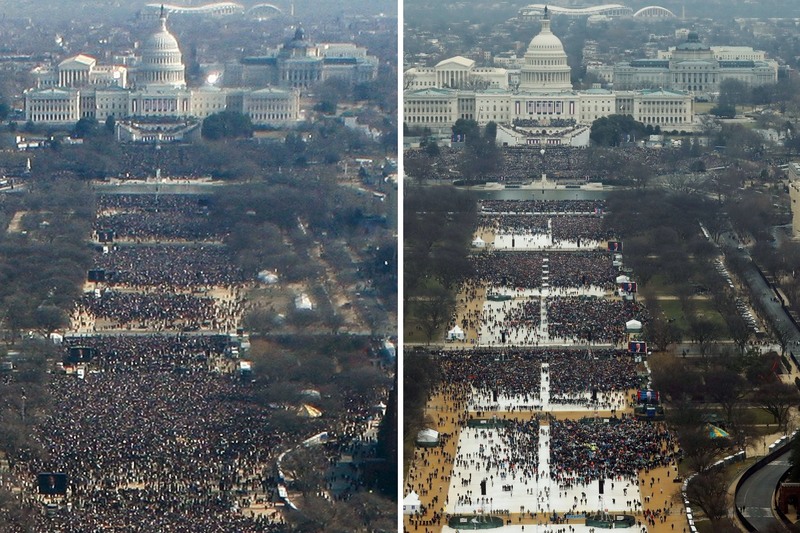 Is it necessary to identify which image associates with Obama or Trump's inauguration? Once passed the comparisons, let's take a (Liberal) peep at inauguration pledge amounts. Trump's FEC filing (pdf) shows total pledges just shy of $107 million. Obamas 2009 filing reflected a record $53 million which was double the previous record Of George W. Bush at $42 million. Days after the inauguration political observers and television news show hosts (other than hosts employed by Fox News) questioned the historic pledge amount. Some TV hosts even questioned inauguration expenditures in light of the scarcity of Trump's inauguration festivities (entertainers, events et al). Questions of expenditures faded like Trump campaign promises, but concerns about the historic pledge amount have lingered for almost two years. Is it possible we have answers about the $107 million pledges coming to the light of public scrutiny? Last nights The Rachel Maddow Show offered an MSNBC and Maddow perspective based on information oozing out of Trump's News periphery. Linked here. If you visited the Maddow (four-minute) link regarding Trump's inauguration pledges, you might find the following link even more intriguing. Apparently, Special Counsel Mueller has yet another plea agreement conviction in the winds. And, a bit more on Patten: linked here. Crooks and fraud's et al. 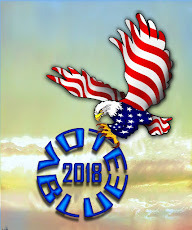 All things considered and with the reality of conservative Americans indifference to caring, more rational Americans should stand firmly behind the Mueller Investigations. Trump is as guilty as his actions seem to indicate Have you ever seen a person act as guilty as Trump? Think long and hard, but recognize you will not find a US President in your recall if you find anyone who acts as guilty.